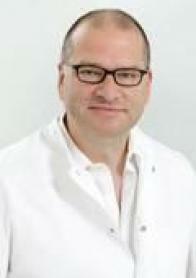 Dr. Rolf A. Dammrau has as areas of interest thoracic surgery, aviation medicine – aeromedical examiner, endovascular surgery, aorta surgery, complete arterial revascularization, peripheral arterial surgery, in situ bypass. Practical areas include Peripheral Vascular Surgery, General Thoracic Surgery, Adult Cardiac Surgery. Dr. Rolf A. Dammrau is part of the Cardiothoracic Surgery Network, the European Association for Cardio-Thoracic Surgery and the German Society for Thoracic and Cardiovascular Surgery.